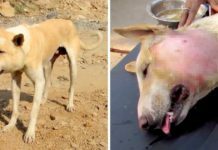 He was rescued just in time. 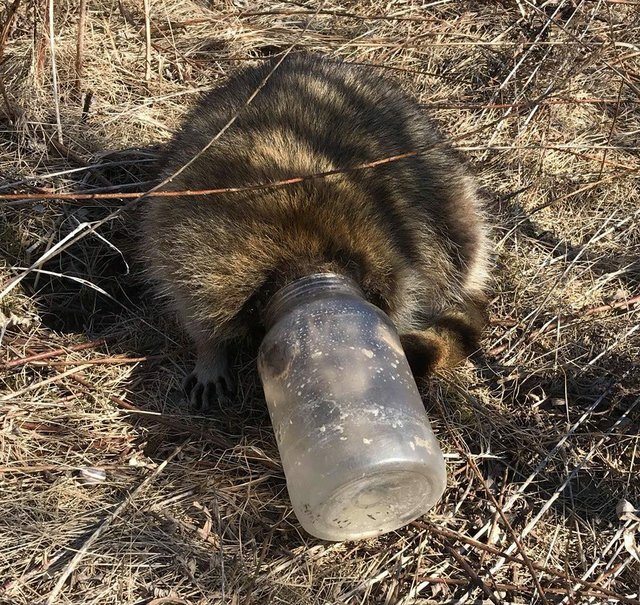 This poor raccoon had its head stuck in a plastic jar.. In Toronto, Canada, a woman named Megan O’Connor was out walking her dog when she noticed something in the grass. When she got closer to inspect, she was shocked to find a small animal who had his head stuck fast in a plastic jar. Even though she was unsure of what animal it was, she knew that it desperately needed help. 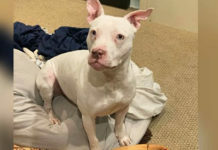 O’Connor took action immediately by contacting the Toronto Wildlife Centre, who quickly dispatched rescuers to the scene. 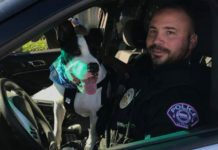 When the rescuers arrived, they worked together to free the animal. When the jar had been successfully removed, they realized that the animal was actually a raccoon. The rescuers then checked the raccoon for any injuries and soon found one on its nose and another on its paw. 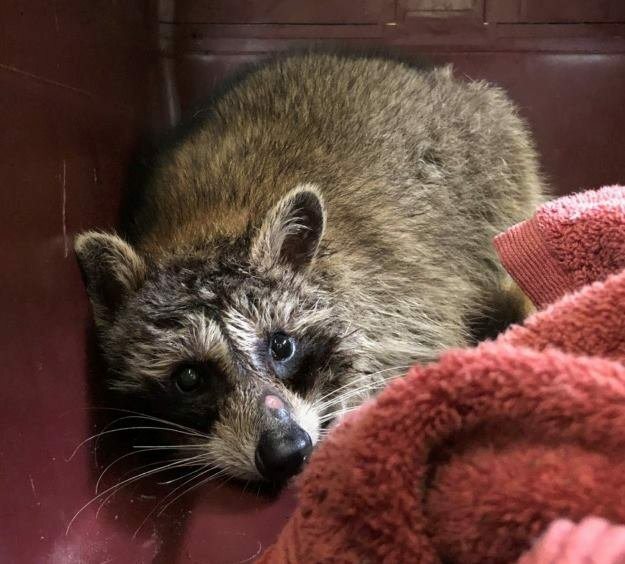 The raccoon was then brought to the wildlife center for medical treatment. 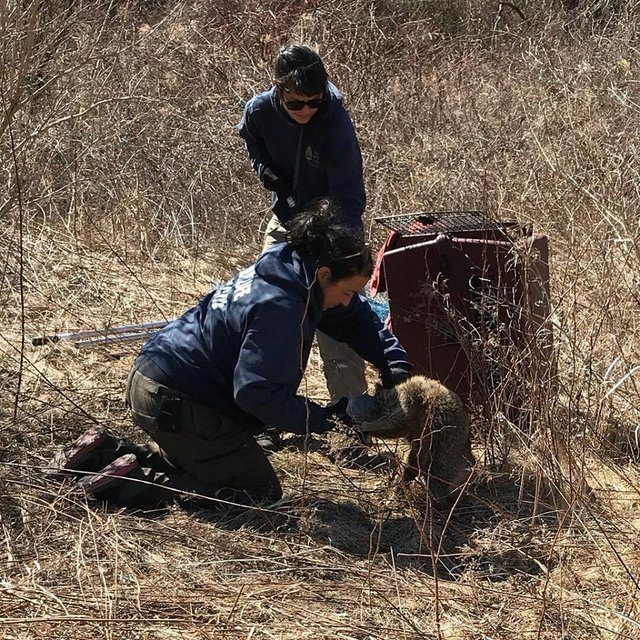 The staff at the wildlife center also kept the raccoon for recovery period of five days until he was deemed healthy enough. Five days later, the raccoon had fully recovered and was released back into the wild. 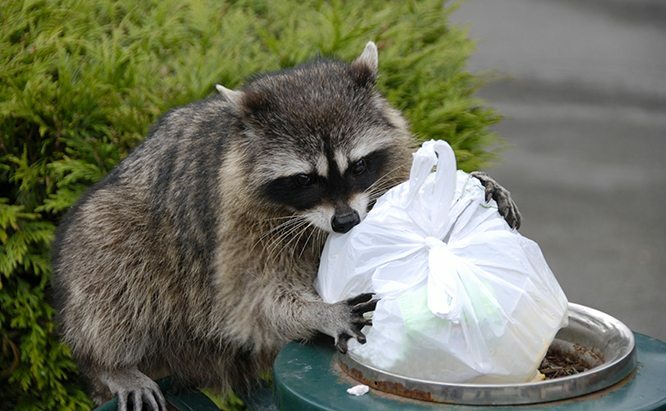 Even though the raccoon had been successfully rescued, O’Connor felt that this should not have happened in the first place. As this incident was a result of irresponsible garbage disposal, O’Connor urged that people should be more conscientious on handling and disposing their garbage. To prevent similar incidents in the future, food containers should be thoroughly rinsed and then disposing it only in bins that are securely locked with a lid.